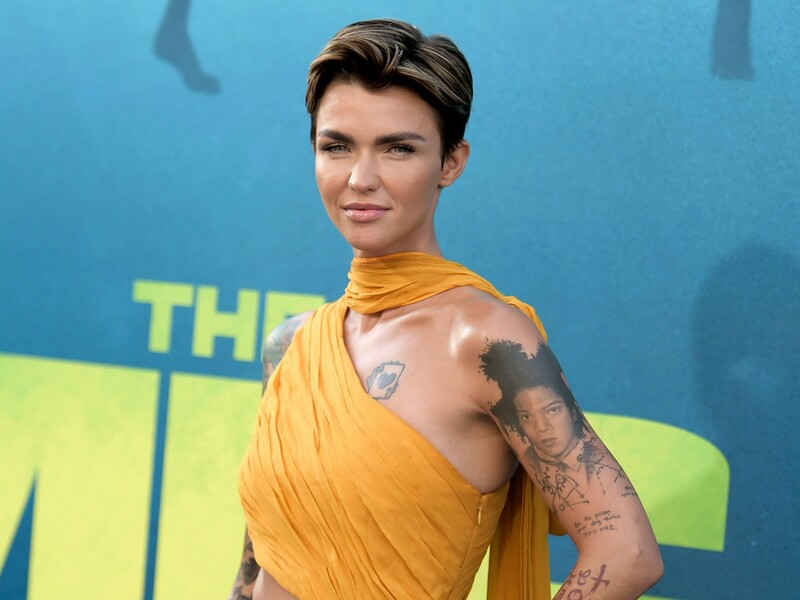 Actress Ruby Rose has deleted her social media presence after facing a backlash for being cast as “Batwoman” — not from the right, angry that the self-described lesbian character will be played as written, but from the left, who declared Rose “not gay enough” to play the female superhero. I found this quote in an article written by Emily Zanotti for The Daily Wire called Ruby Rose Quits Twitter After Leftist Critics Declare She’s Not Gay ENOUGH To Play Batwoman. Since The Daily Wire is a conservative publication, and since social and political leftists seem to believe that any conservative news is “fake news,” I fact checked it (yeah, I do that), and according to the left leaning New York Times as well as Entertainment Weekly, it’s true. What that heck (substitute a four letter word that starts with “F” [Edited to be less graphic])? Is Jeff Sessions Trying to Establish an American State Religion? I know I’m pushing it, but I decided to share these thoughts here on my “fiction” blog. U.S. Attorney General Jeff Sessions. 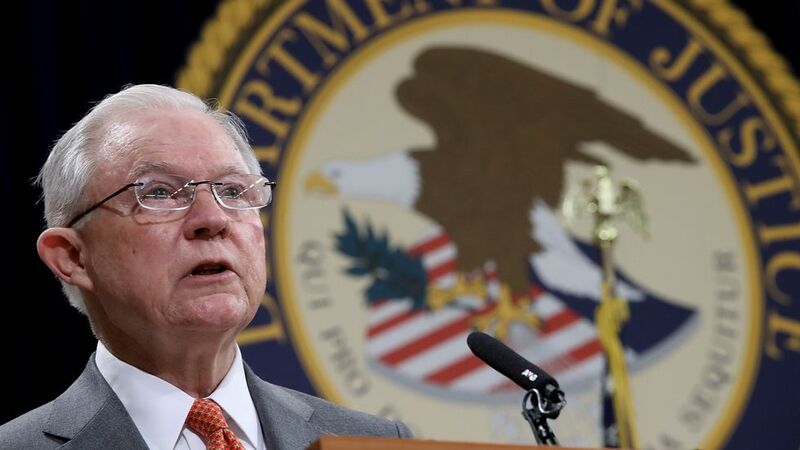 I just found out that “Attorney General Jeff Sessions on Monday announced the Department of Justice’s creation of a ‘religious liberty task force’ to ‘help the department fully implement our religious guidance'” over at CNN. Actually, someone I know from my Powered by Robots sister blog reblogged an article called The First Amendment Under Siege posted at The Shinbone Star. You can find out more about their staff here (although discovering that one of their reporters used to work for MSNBC told me a lot about the particular bent of this publication). I suppose I shouldn’t get into politics on my “religious” blog, but this topic is or should be of interest to all people of faith in the U.S. Apparently, discussing WorldCon 76 and the tremendous mess they’re currently in on twitter has involved me in a bit of a conversation. Really, nothing like this has happened to me before. I’m pretty amazed. Of course, it’s more than just the WorldCon issue involved, so just for giggles, I’m posting a screen capture (actually, several merged together) of the entire dialog. I didn’t know what to say, so thus far, I haven’t responded.